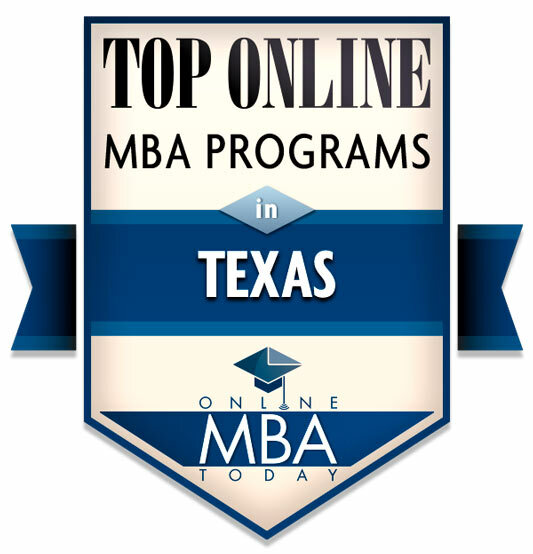 UHV was ranked 10th on the website’s Top Online MBA Programs in Texas list. Twenty-five universities were included on the list. The website ranked the online MBA programs using four main categories: affordability, accreditation, graduates’ average base salary and the program’s prestige. Salary information was collected from the 2018 Best Business Schools Ranking by U.S. News & World Report. Each program’s prestige was calculated using educational ranking systems from organizations such as the Princeton Review, Financial Times, U.S. News & World Report, and Quacquarelli Symonds. The ranking gave schools a range of affordability labels from very affordable to very expensive. UHV’s program was one of the schools listed as very affordable. When considering accreditation, the university was recognized for its regional accreditation through the Southern Association of Colleges and Schools, Commission on Colleges as well as the UHV School of Business Administration’s accreditation by AACSB International – The Association to Advance Collegiate Schools of Business, which accredits less than 5 percent of business schools worldwide. 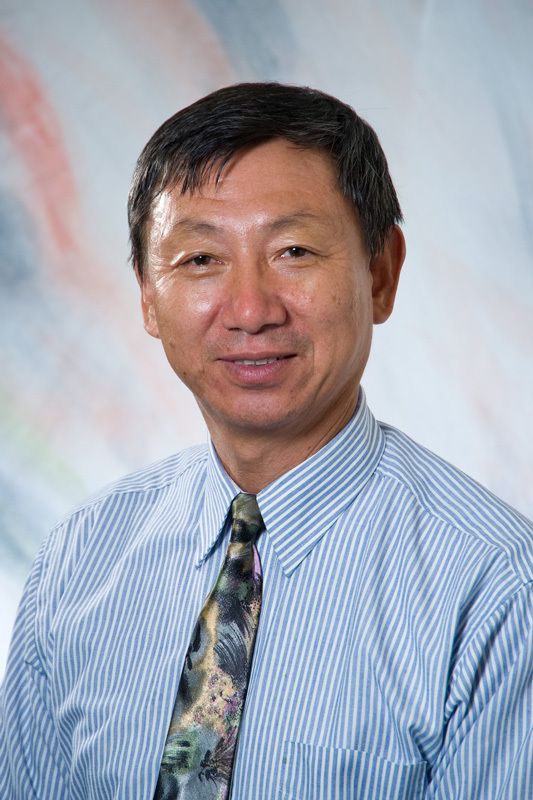 UHV works to make sure every faculty member is well prepared to offer quality online teaching because many of the university’s MBA students are working professionals who need the flexibility an online program offers, Wang said. With that in mind, new faculty members are given special training, and many of the MBA program’s graduates have been promoted after completing UHV’s program. To learn more about UHV’s MBA programs, contact busadvisor@uhv.edu or 800-687-4293.